Do i need to file an state extension in indiana? I am filing an extension, do I need to file a state extension in indiana? According to this , "If you have a valid Federal extension, the State of Indiana will automatically grant you a state tax extension — you don’t need to file a separate state request. 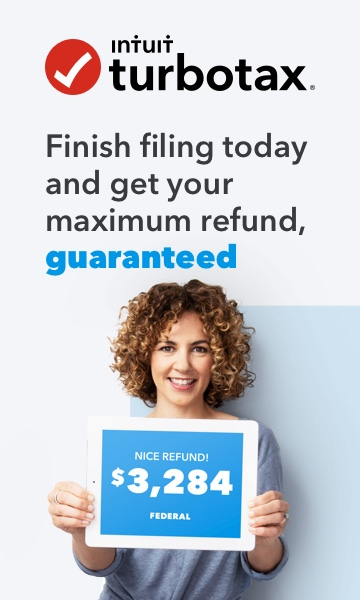 This will extend your filing deadline for the same period as the Federal extension (6 months) plus an additional 30 days for your Indiana return, moving the deadline to November 15 for calendar year filers. If you owe Indiana tax, you can make a payment online or with Form IT-9 (see links below)."